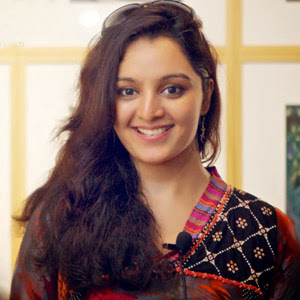 Beautiful Malayali actress Manju Warrier is all set for her second innings soon in Mollywood. Manju has officially confirmed this news. the is playing lead role in upcoming Ranjith's film. Niranjana Anoop will be playing a key role says the director Renjith . It is a delightful news to all her fans. Sources reveals that, Manju Warrier will be pairing up with Mohanlal in Ranjith's next Malayalam film Man Friday. After a 14 years gap, Manju Warrier is set to entertain Mollywood.